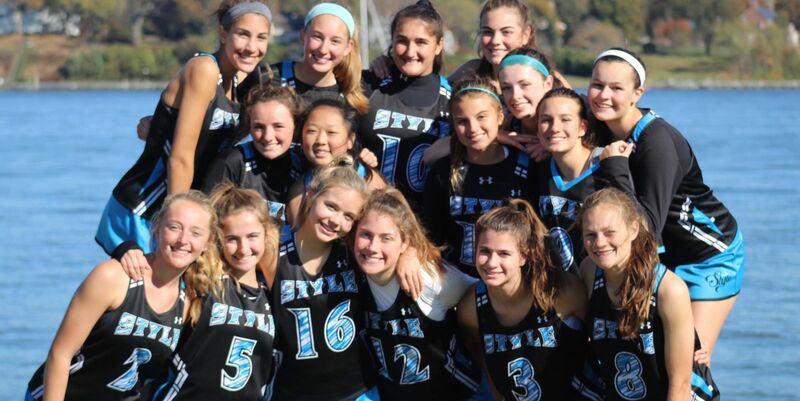 StickWithUs.org has partnered with the top girls program in the area LaxElite to bring the very best coaching to our youth development Carolina Cats programs; in turn they run the top girls travel program in the Carolinas, the Charlotte Style. The LaxElite lacrosse program was established to provide youth, middle school, and high school female athletes the opportunity to discover and experience the fastest growing team sport in America. Our program is designed to provide education, build character, and enhance athletic development in a lacrosse centralized fashion while fostering the principles of sportsmanship, teamwork, and commitment. It is LaxElite’s annual mission to unite and then strengthen the area’s premier talent to ensure Charlotte can compete proudly on a national scale. The Charlotte Style club program is built upon the principles of COMMITMENT, DEVELOPMENT, TEAMWORK, and EXPOSURE.